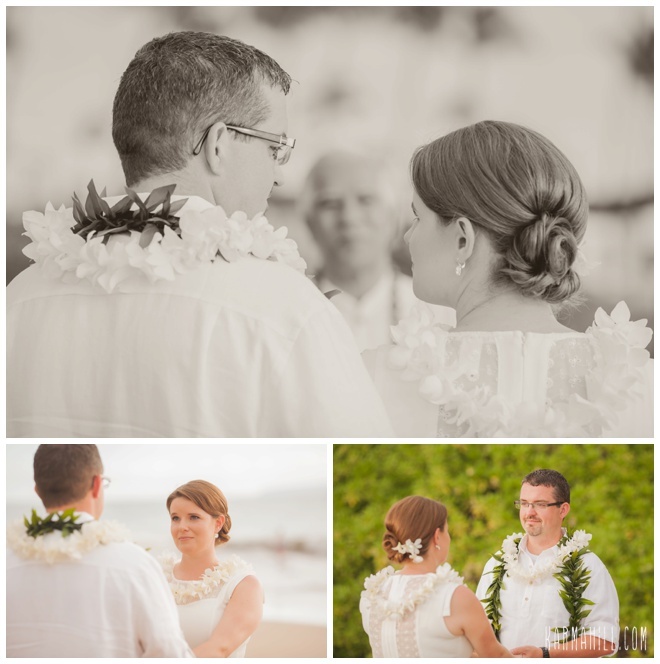 Rouxle & John were the sweetest couple and we were so happy to a part of their special day! 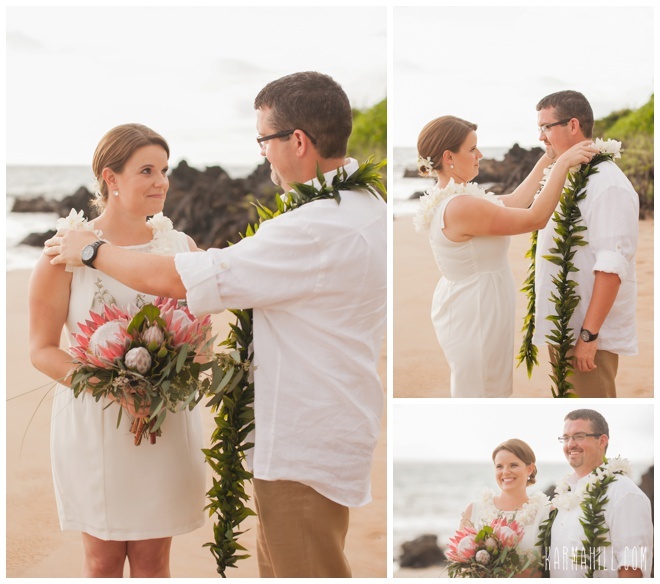 Rouxle is originally from South Africa and she wanted to bring touches of her past to her wedding day. 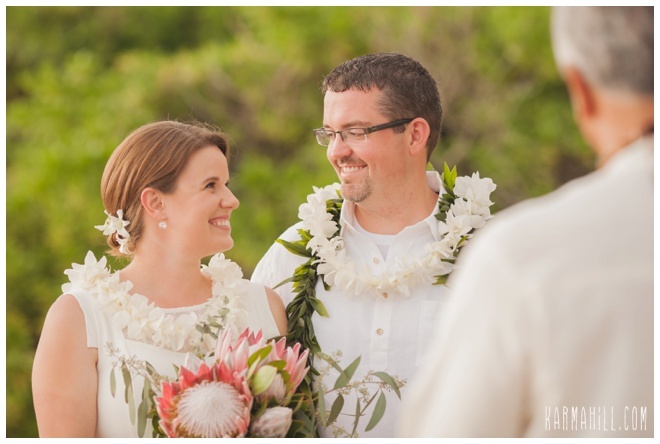 Her bouquet contains the national flower of South Africa, the King Protea. 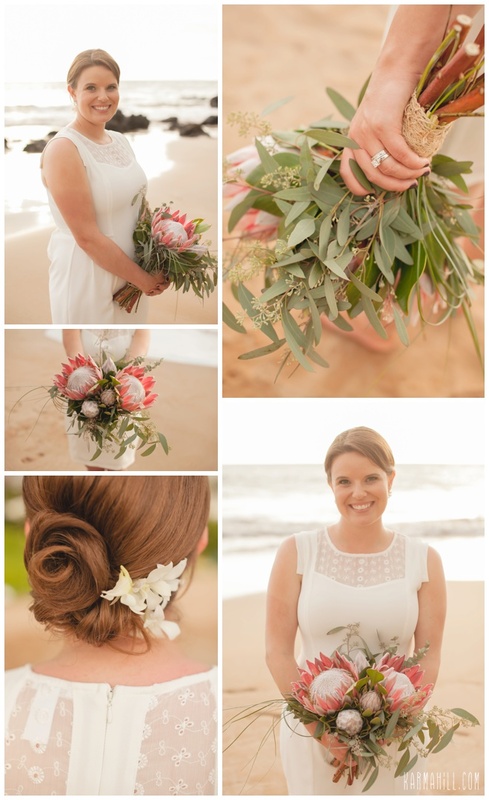 This gorgeous bouquet was created by none other than the amazing Della of Dellables. 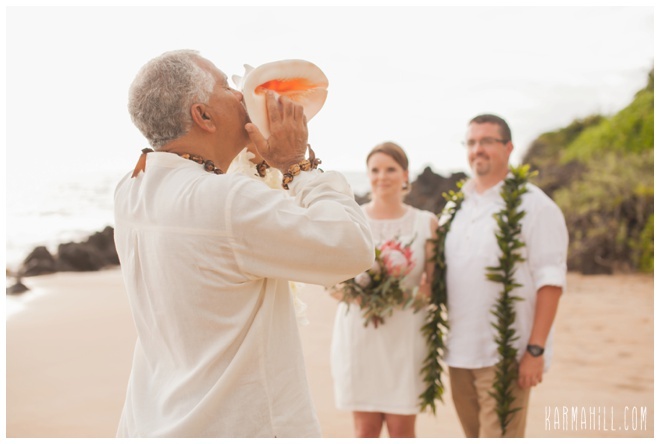 Reverend Joe Miles officiated their heartfelt ceremony as staff photographer Ajja captured all of their special moments. 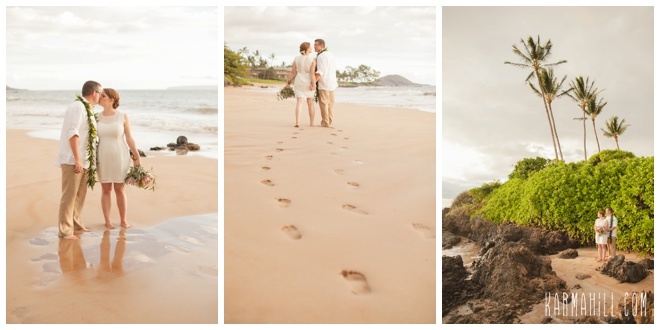 They were so ecstatic to be with each other on the beaches of Maui, sharing their love for one another. 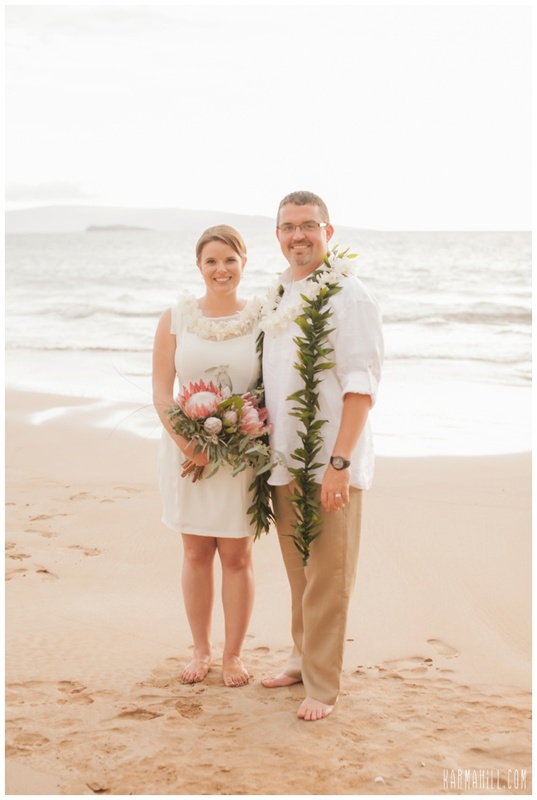 Thank you so much Rouxle & John for choosing Simple Maui Wedding to coordinate your Maui wedding day! 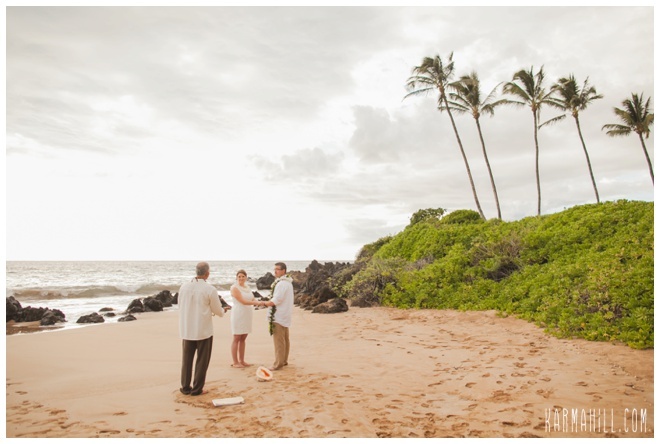 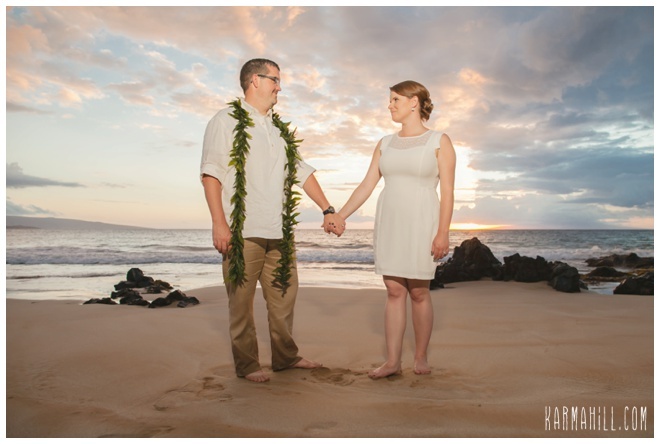 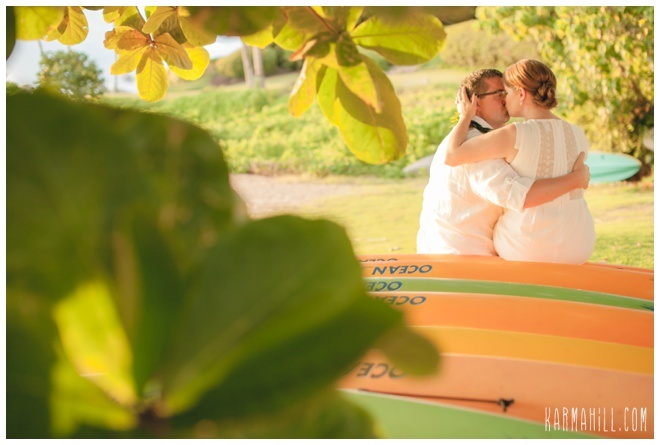 Check out our last Maui beach wedding with Alison & Henry!